Certainly the old 03 Omnideckas had the 434 on them as well as the 409! That's how it should be these days, well at least for the garage the bus is based at. Well it'd be a waste of money for most garages, like you wouldn't bother blinding the 147s Es for the 346. It makes sense to put a route from another local garage in case of a loan which the bus actually has more of a chance of working. 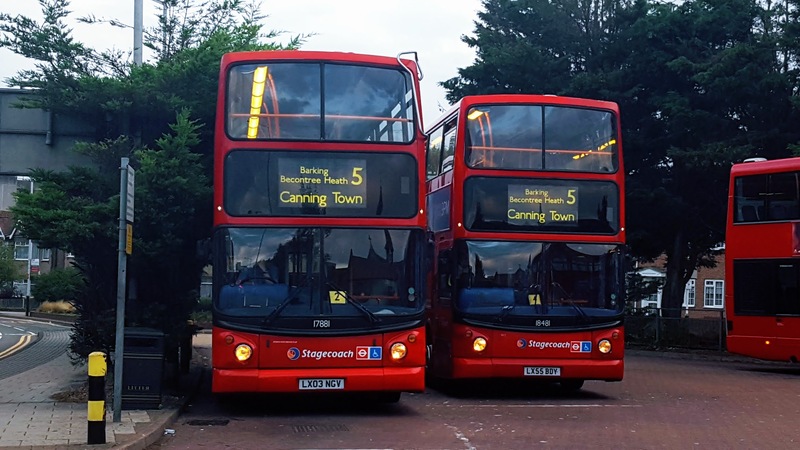 Most of TB's 12-plate E200s still have their original set with route 246 on them. Rumour has it that trickymicky is planning on a night trip on the 42 with it! When Plumstead had single deckers they shared the same blinds as Catford. Stockwell's VC class Volvos 'technically' had a lot of London's routes on its displays, those buses then having three track blinds. There was one time when I was given a VC for the 49 and whilst I was changing the blindsets from 133 I naughty arranged the front numbers to 280 with the destination set to Tooting Broadway. 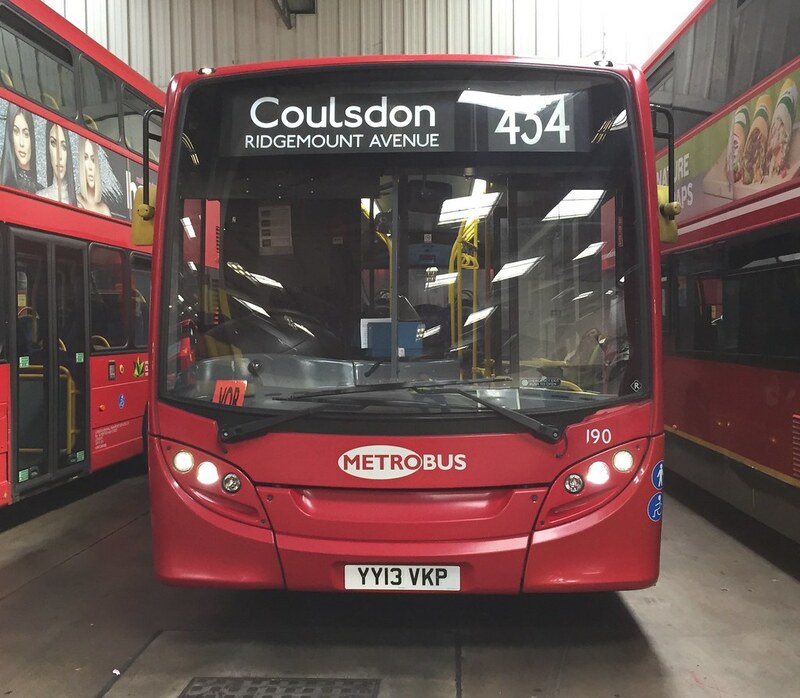 I then took a photo of it and sent it to a former colleague of mine telling him its now a Merton bus. 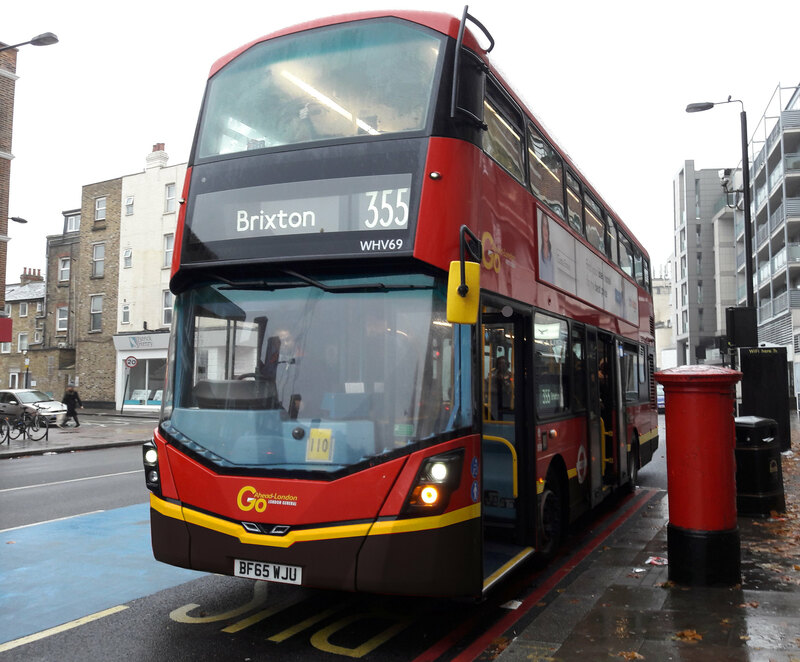 He believed it at first until he realised the destination blinds had 133 via points, quickly deducting that I was messing about....plus it didn't help that the bus was still inside Stockwell garage when I took a photo of it.